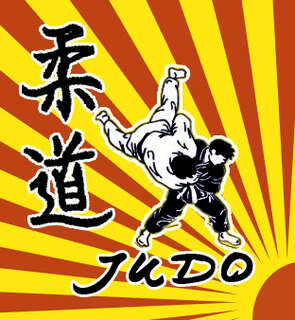 COMING SOON: New judo classes at Bodyrox Fitness Studio, Abuja, Nigeria. 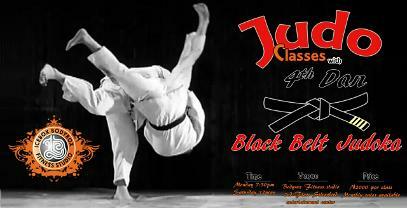 For further information please click on to New Judo Class in Abuja. 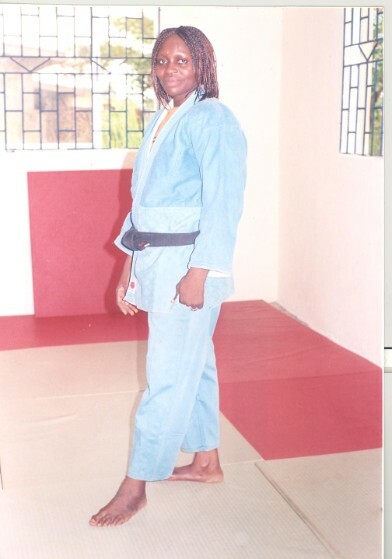 "Judo is good for health, fitness and self defence," says former Nigerian international judoka Dooter Gom Grace. Let her teach you self defence the gentle way. Learn judo the easy way with Dooter.